This week only, we’re matching donations made to patients from our medical partner Burma Border Projects. 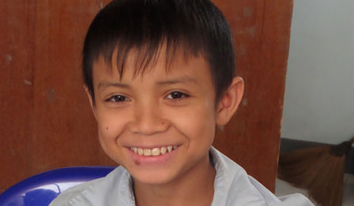 Patients like Moe Chit, pictured above, are fundraising for life-changing healthcare and need our support. So if you’ve been waiting to support a patient from Burma, now’s the time! Support a patient in Burma and let us double your impact.